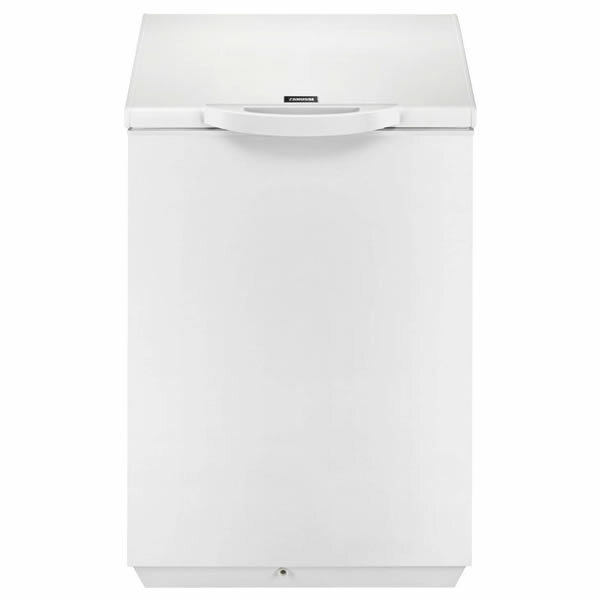 ""Enjoy a huge amount of storage space with the Indesit OS 1A 100 H Chest Freezer in white - perfect for providing extra freezer capacity in your outbuilding. With 100Litres of space and storage basket, there’s plenty of room for big food shops and when you’ve had a big cooking session. Featuring our Super Freeze function to rapidly reducing the temperature within the freezer as new items are introduced. This helps to preserve flavour and texture, contributing to this model’s great A+ energy rating. The counter balanced door makes it easy to access your food, while the LED display keeps you in control of temperature. "" ""The electronic temperature control in this freezer keeps the temperature steady and accurate, preventing fluctuations for the highest safety standards. When just-bought fresh food is added to your freezer, it's vital that the required freezing temperature is reached rapidly. 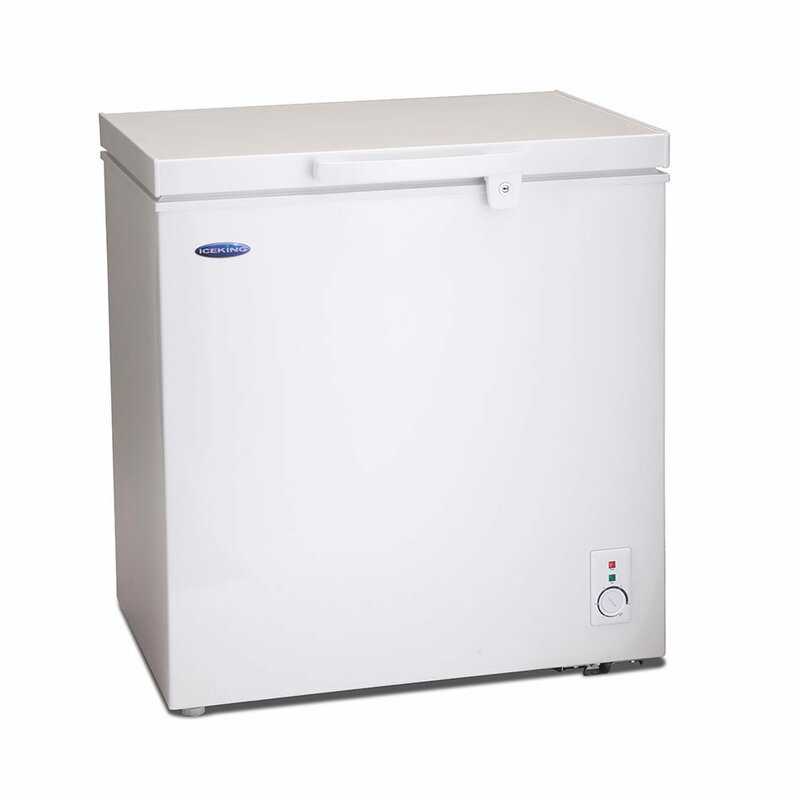 Using the Frostmatic function, this freezer rapidly reaches its maximum freezing power to freeze everything quickly. This preserves your food's appearance, as well as the goodness inside. 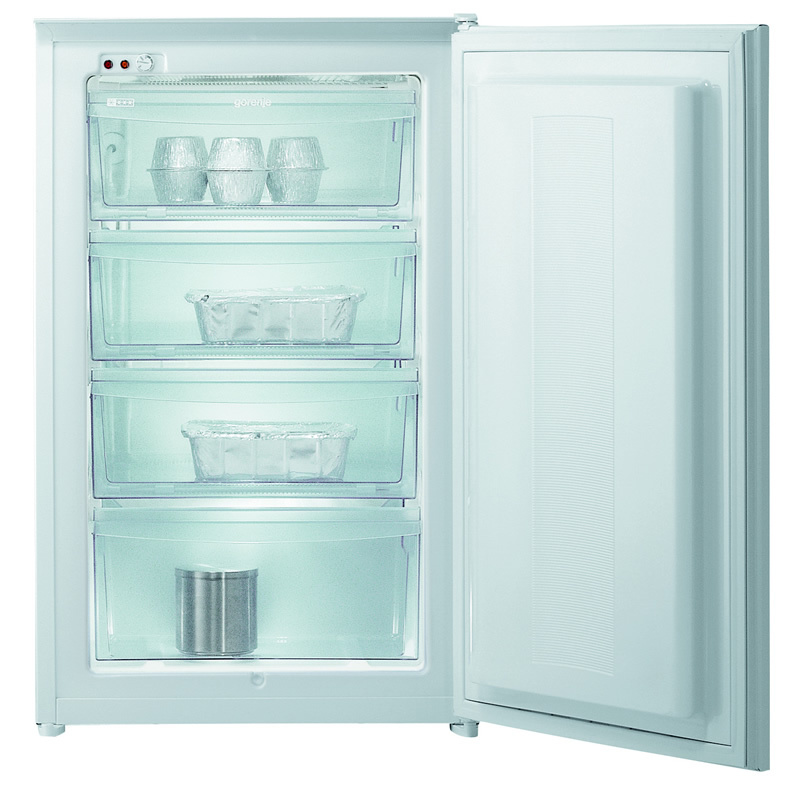 Once everything is frozen, the appliance restores the standard setting. Zero chance that the door is accidentally left open - Thanks to the integrated acoustic alarm, you will know straightaway if the freezer door is left open, ensuring your food is always stored under perfect conditions. "" 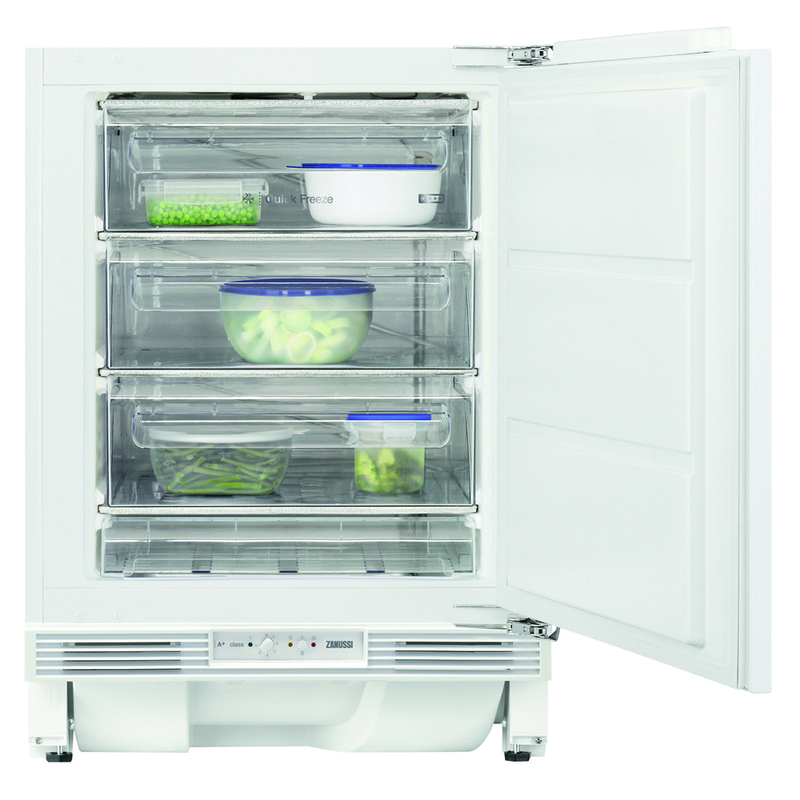 ""The extra-efficient Zanussi ZQF11431DA A+ freezer uses less energy, saving you money.... For fresher, safer food storage switch on Zanussi's fast freezer function before you go to the supermarket, it lowers the freezer temperature, protects the contents and quickly freezes food. "" 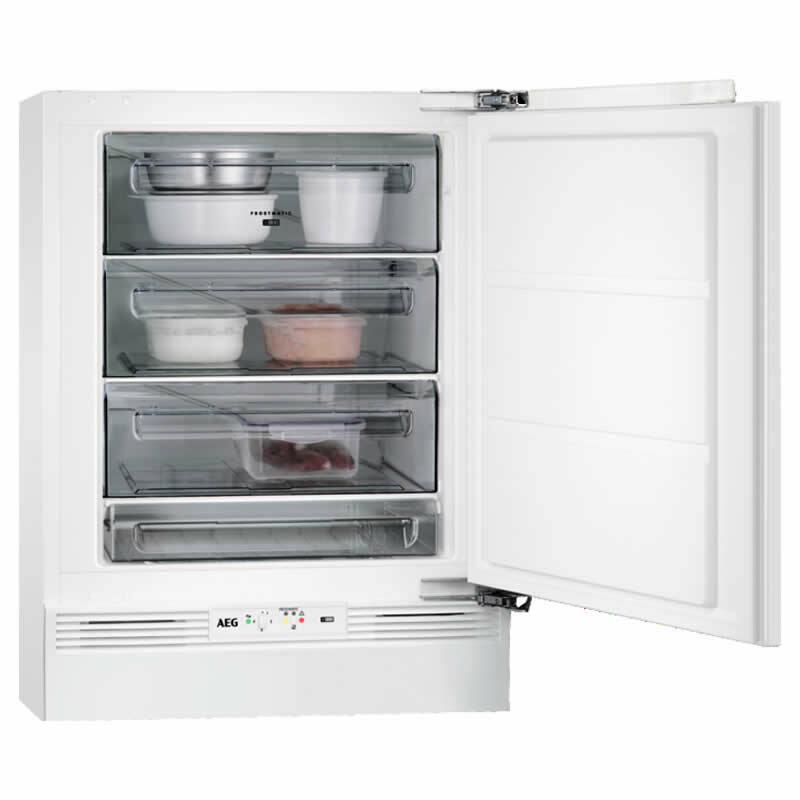 ""The extra-efficient Zanussi ZQF11431DV A+ freezer uses less energy, saving you money.... For fresher, safer food storage switch on Zanussi's fast freezer function before you go to the supermarket, it lowers the freezer temperature, protects the contents and quickly freezes food. "" 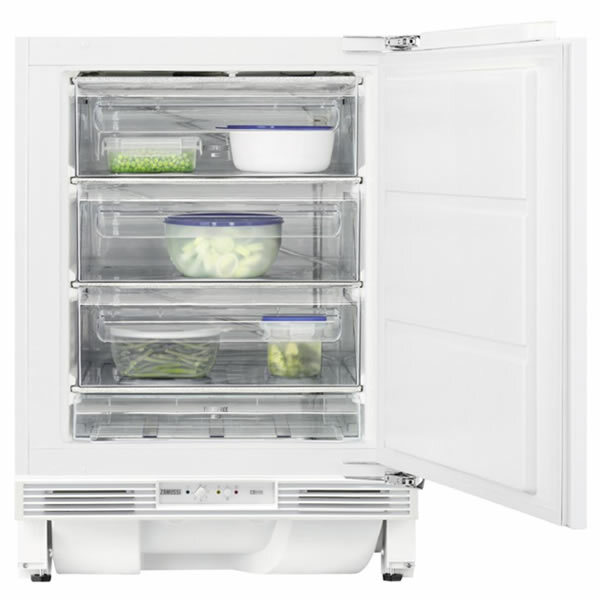 ""This Zanussi ZCF14500WA A+ energy rated white chest freezer with one basket has a gross capacity of 142 Litres and a easy open lid thanks to the Vacuum Release Valve and a handy interior light to find those hidden frozen peas. 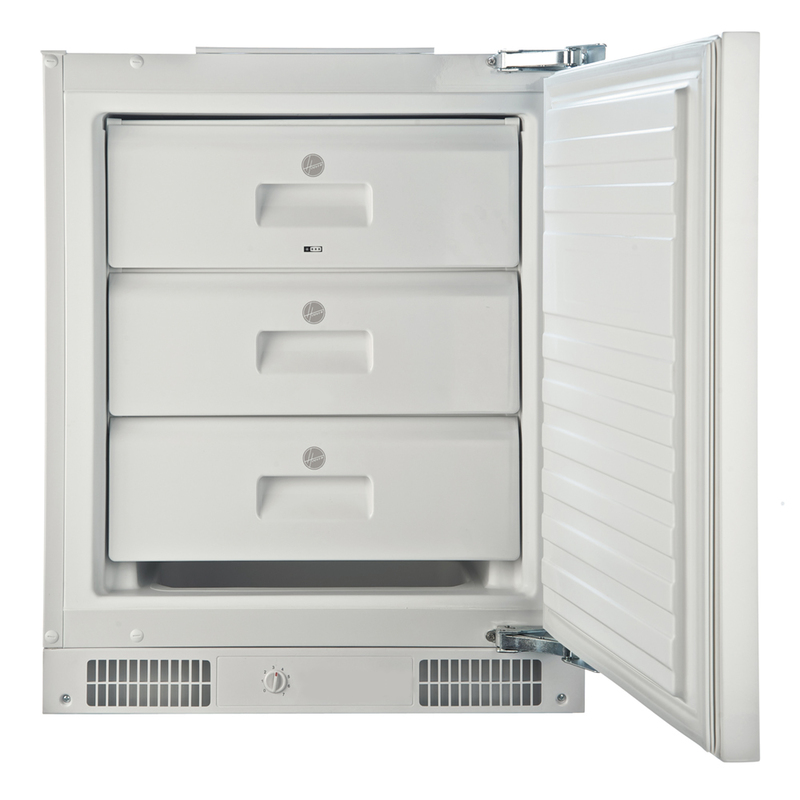 Thanks to the Shield Condenser, you can put this chest freezer anywhere you like and still be confident of a reliable, efficient performance. "" 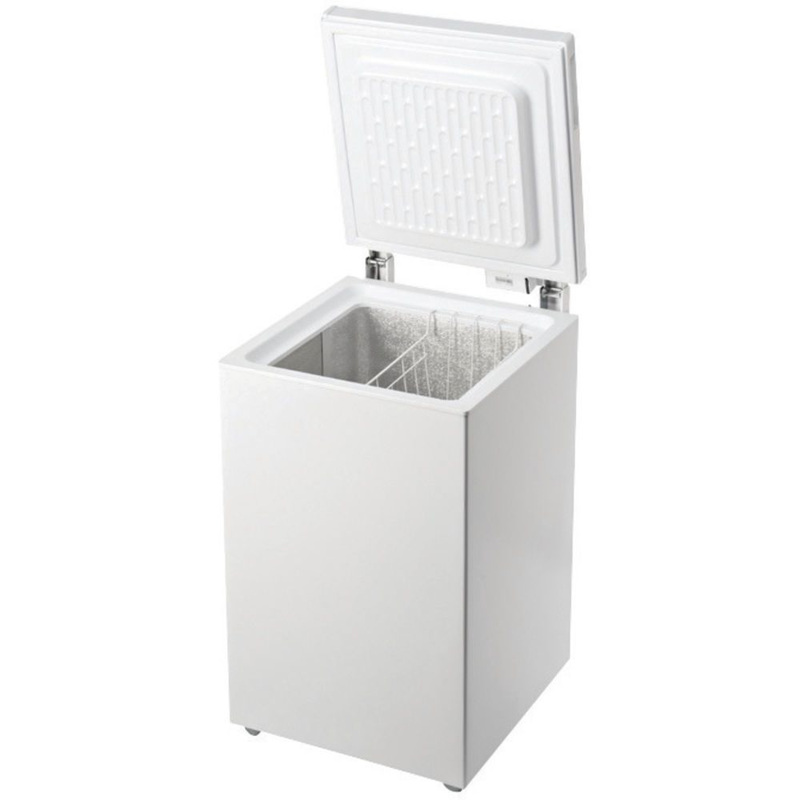 ""This 145 Ltr chest freezer has an easy-access freezer basket for your favourite food items and counterbalanced lid for ease of use. Ideal for families and built for indoor and outdoor use with interior lighting and a lockable lid, the CF145W is the perfect addition to your home. It can happily operate in temperatures as low as -15°C. 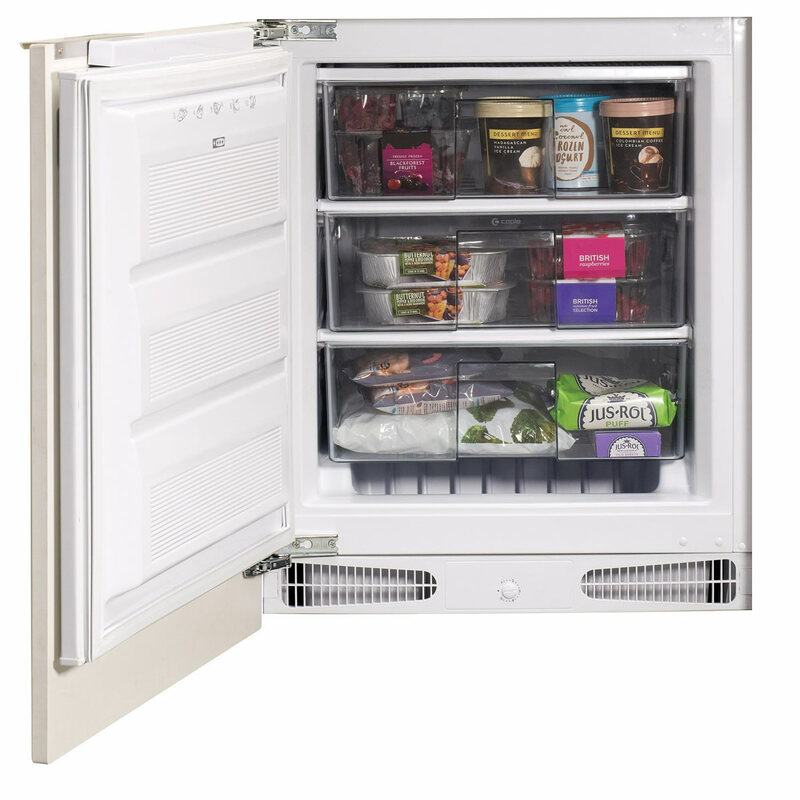 Fitted with our Fast Freeze technology this chest freezer ensures that your food remains as nutritious and flavoursome as it did when you brought it home. It also boasts an A+ energy saving rating saving you energy and money. Easy to use, with indicator lights and adjustable settings, it's built with you in mind. "" 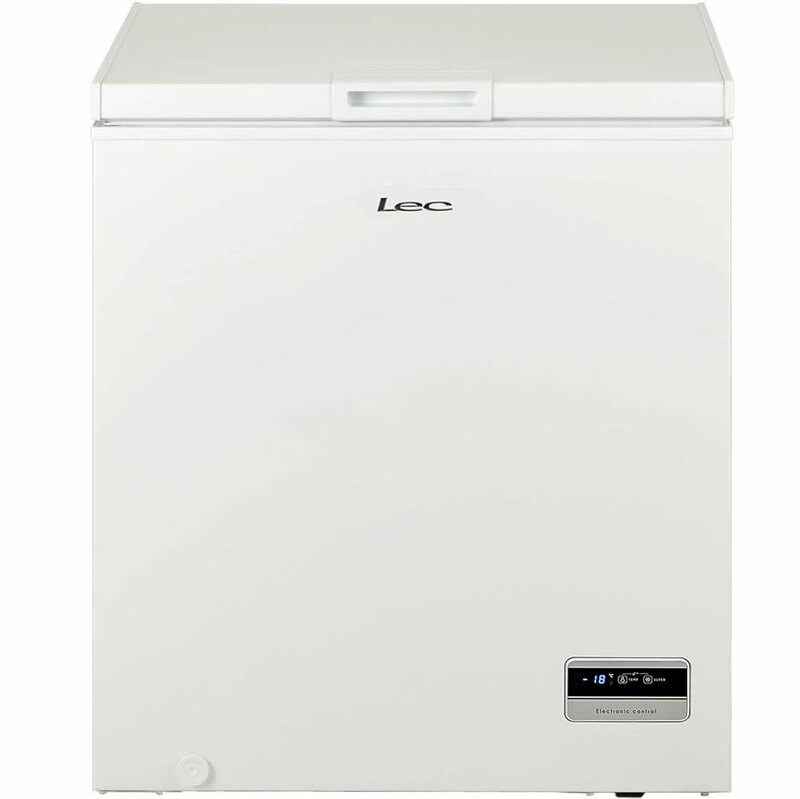 ""The Lec 150 litre chest freezer comes equipped with an adjustable thermostat, counterbalanced lid, fast freeze and 35-hour power cut safe time. The CF150LMK2 is suitable for watertight outbuilding and also features an interior light to make it easier to search. Recommended by the Energy Saving Trust, Lec put more energy into designing their products so that they use less energy whilst still providing the same great performance they’re renowned for. A+ energy. ""